Please enjoy this sample of pictures from Santa Iria. 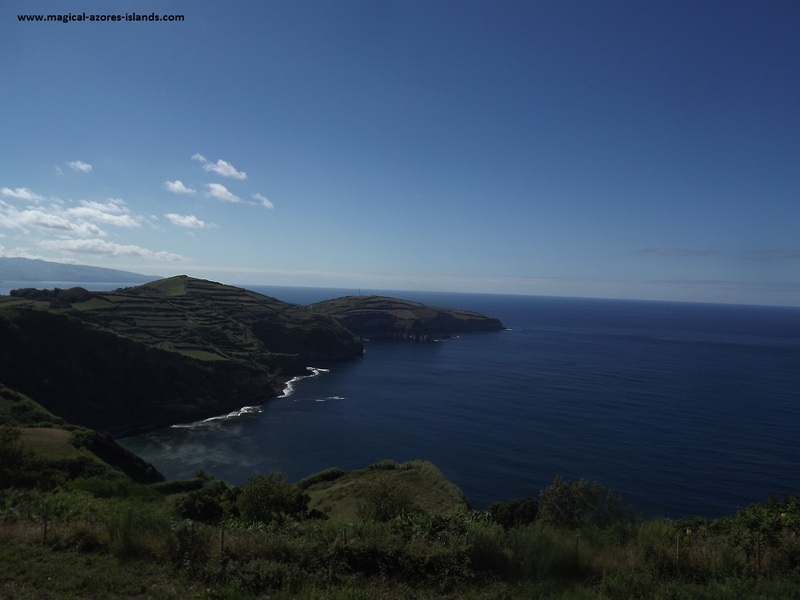 I'm sure you will agree that it is well worth stopping at while you savour all that Sao Miguel has to offer. The flowers in these pictures are Ginger. It can be found all around the island and it grows quite vigorously. When they are in bloom the scent is very nice. 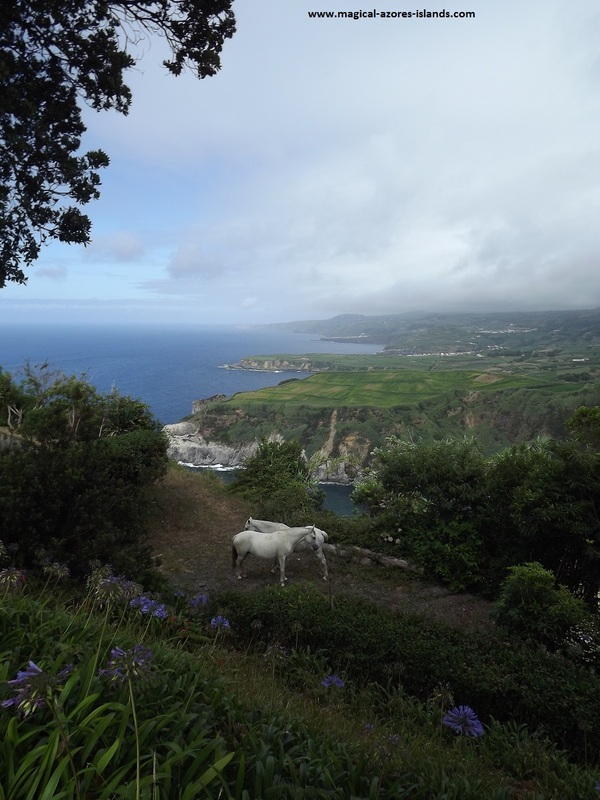 Miradouro da Santa Iria can be found on the north coast of San Miguel, between Ribeira Grande and Porto Formosa.